Entry Enter from Benjamin Way and take the left hand fork to stay on ground level. 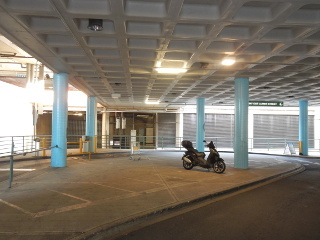 The parking area is near the Cohen Street exit. Fees Parking fees apply Monday – Friday 8.30am – 6.00pm, first 2 hours free, weekends and public holidays free.